Cypriot cuisine is the cuisine of Cyprus and can be described as a blend of Greek cuisines. 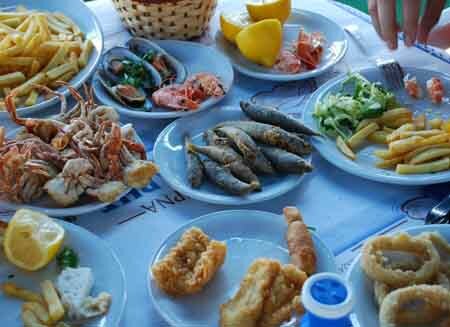 Greek Cypriot cuisine is another regional Greek cuisine along with Cretan, Ionian, or Attic. Modern western cuisine (especially fast food) has an increasing influence on the day-to-day diet on the island. The names given to the foods of the Cypriot cuisine are different amongst the dominant population,the Greeks.